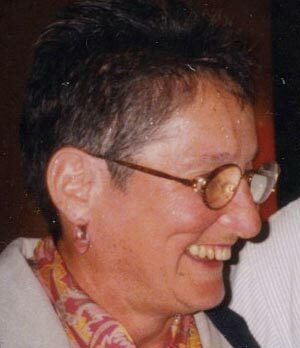 Beth Howarth was an active and enthusiastic participant in the Art School’s ceramic program for more than 30 years. Originally from Nebraska, Beth retired after a long career of teaching elementary school in Linden, Michigan. Her creativity, curiosity, and interest in the arts inspired all who met her. 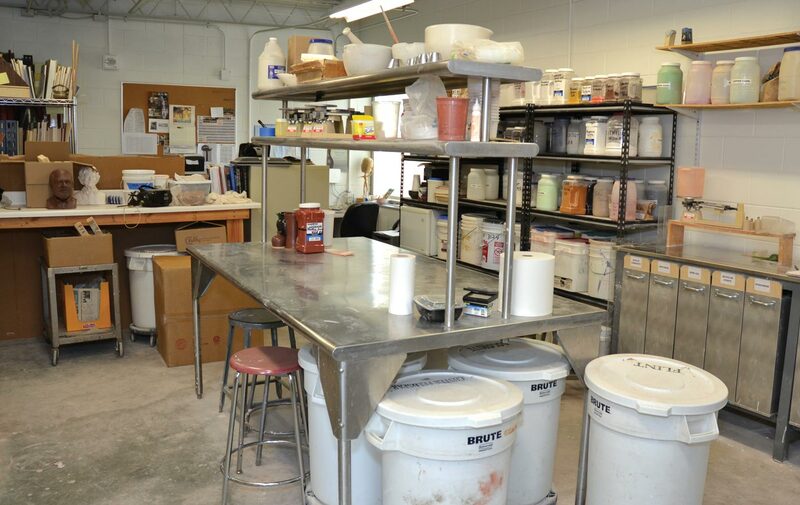 In 2012, Beth left a bequest to the Art School, which became the impetus for the renovation and expansion of the kiln room, welding studio, and glaze lab.